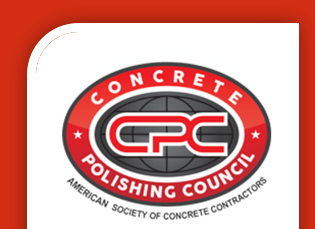 Safety is at the top of the list of concerns and training at Bay Area Concretes. Safety is a key element of our corporate culture and how we operate. Our crews from manager to installer and everyone in between are fully trained and where appropriate, certified. We work hard to keep every job site accident-free. We have a direct line of communications between safety personnel and the owners or business unit leaders on the site. A Jobsite Safety Analysis (JSA) is conducted each day before work begins to discuss that day’s requirements, identify potential safety concerns as well as plans for avoiding them. The JSA is always posted wherever we are working. Weekly toolbox talks help field team members understand job-specific safety guidelines. All of our foreman are trained and certified through OSHA on jobsite safety. All crew team members are provided with emergency contact information to be affixed inside hard hats. All SDS sheets are uploaded to the foreman’s tablets in order to be available at all times to crew members. All crew team members are certified through our Respiratory Protection Program and fit tested annually. Bay Area Concretes is now OSHA 10 certified!